The world has been through a lot when it comes to the fashion front. We have seen fashion fads that have stayed and others that haven't been top of the mark. However, there are some fashion trends that just won't disappear despite being borderline irritating. Here are some examples of these fashion trends that we hope disappear sooner or later. 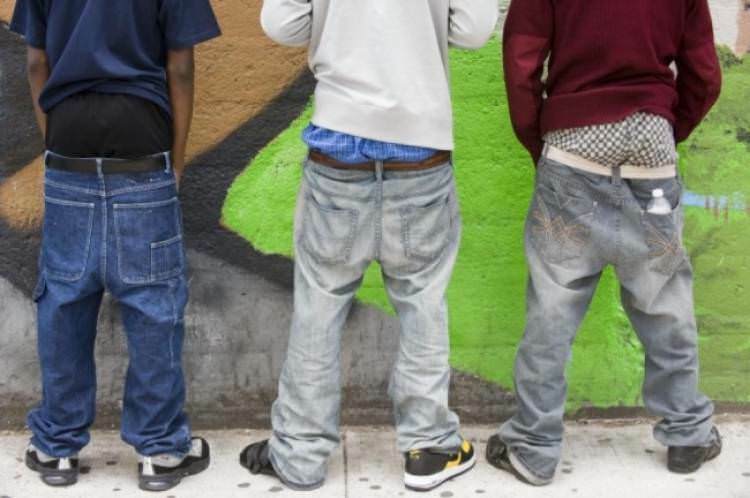 The first decade of the 21st century saw a lot of new trends and fascinating fashion fads, but one fad that has literally stayed on till now is that of the saggy pants. These saggy pants started back in the day, and it's high time they disappeared.